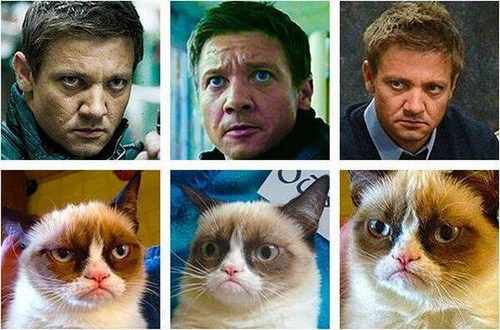 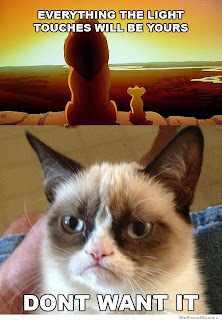 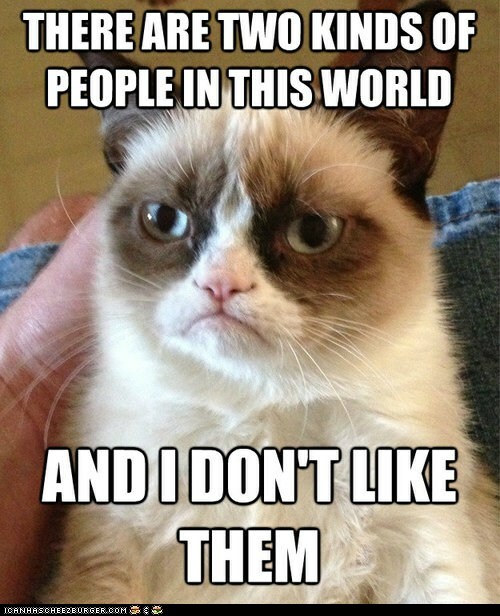 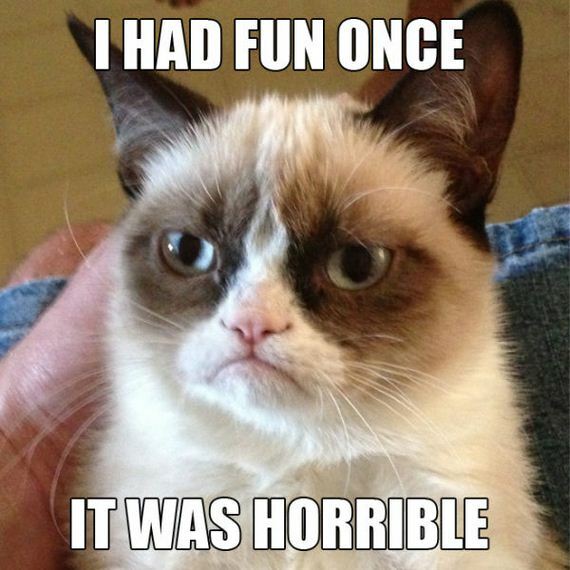 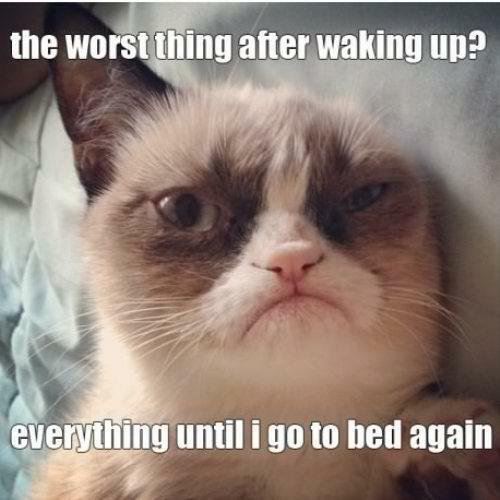 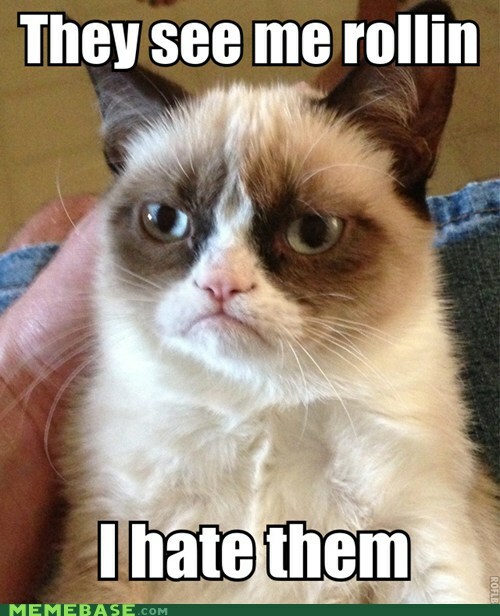 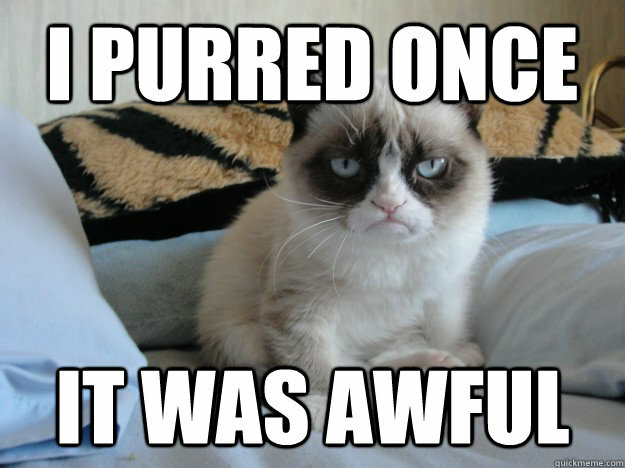 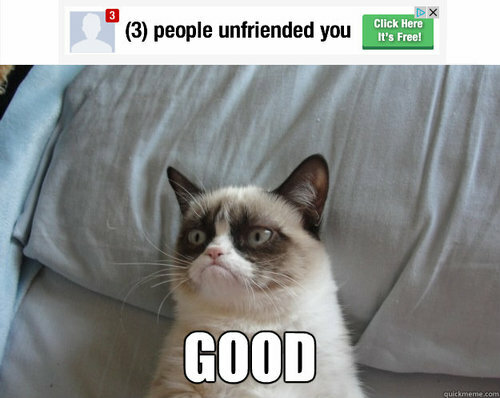 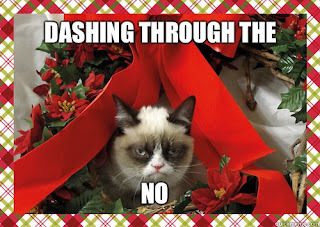 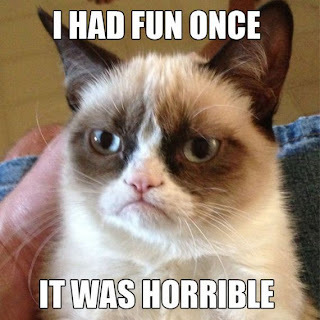 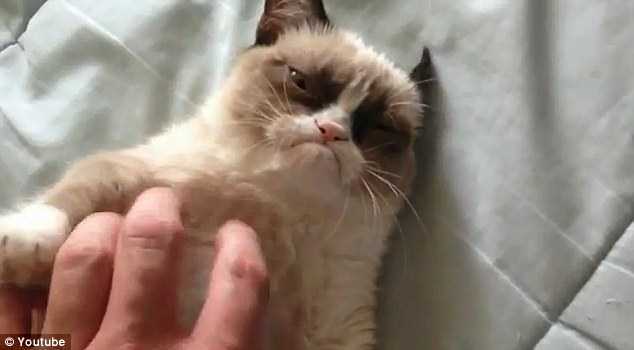 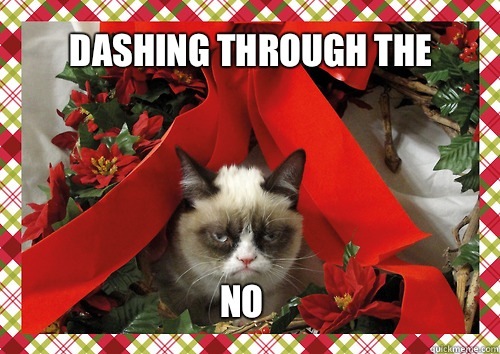 Tarder Sauce, aka Grumpy Cat is an internet sensation. 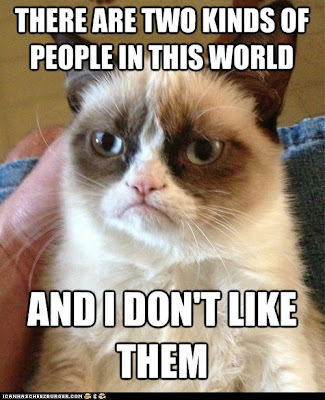 Examples of memes are tunes, ideas, catch-phrases, clothes fashions, ways of making pots or of building arches. Just as genes propagate themselves in the gene pool by leaping from body to body via sperm or eggs, so memes propagate themselves in the meme pool by leaping from brain to brain via a process which, in the broad sense, can be called imitation. 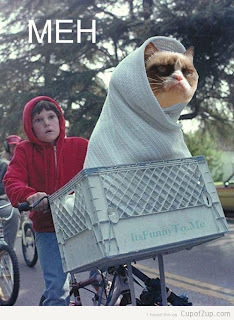 I see memes as a photograph that people all over the world put their own spin on, hopefully creating something entertaining to share. 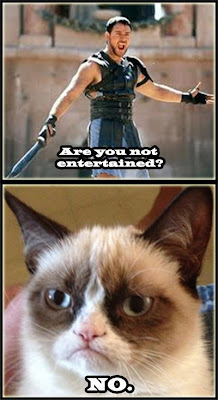 The varieties of memes are endless, whether it is Ridiculously Photogenic Guy or LOL Cats, it is an interesting way to spend 10 free minutes. My favorite meme right now is an adorable cat with an incredibly grumpy face that makes me laugh until I am on the verge of wetting myself. 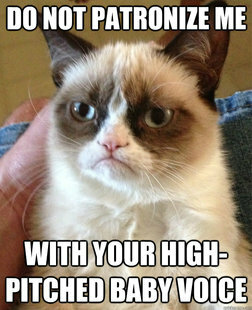 So enjoy some of my favorites, but I suggest you relieve yourself first.